Back to the pages of DGB is the buzzing Houston rapper Lewminati with a brand new freestyle titled ‘Lewminati Pt. 1.’ Over the phone the currently locked up rapper spits a quick 2 minute freestyle that is absolutely heat. Earlier this year the Icey Life affiliated rapper released a Dupri produced banger, ‘Big Homie,’ and the city is patiently waiting for him to come home. 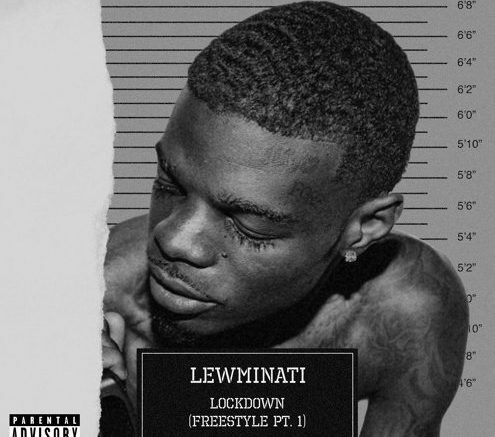 Be the first to comment on "Lewminati – Lockdown (Freestyle) Pt. 1 #FreeLewminati"